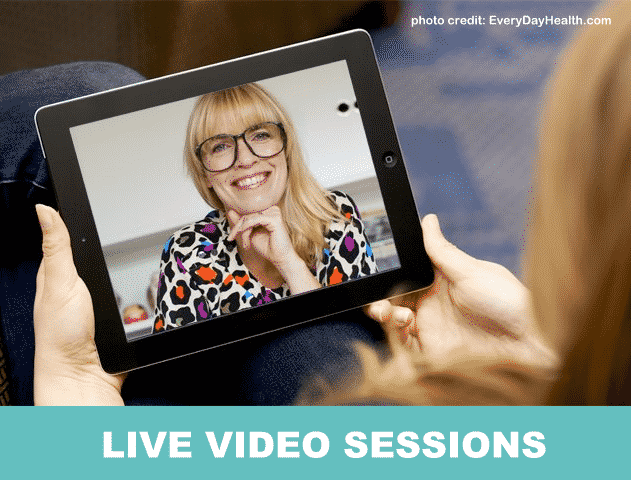 Live-Video Counseling is the primary tool I use when working with you in therapy. The services I provide are also a mix of text-messaging and phone calls to make your therapeutic experience more productive. However, live-video counseling is the primary tool for most sessions because I am able to see and hear you. Allowing for a truer, more valid, view of how you are feeling, sounding, and thinking at that moment. Through live-video, it’s much like being in the same room together, except we can’t shake hands or hug at the end. I use a live-video platform that is HIPAA secure with ** high-quality HD video technology so that I can see and hear you clearly. I can see you, and you see me — without the traveling excursion. It’s a win-win! **Connectivity depends largely on your internet provider. Schedule your appointment, log in from your computer or mobile device at your appointment time, and your session begins — LIVE. It’s just that easy!